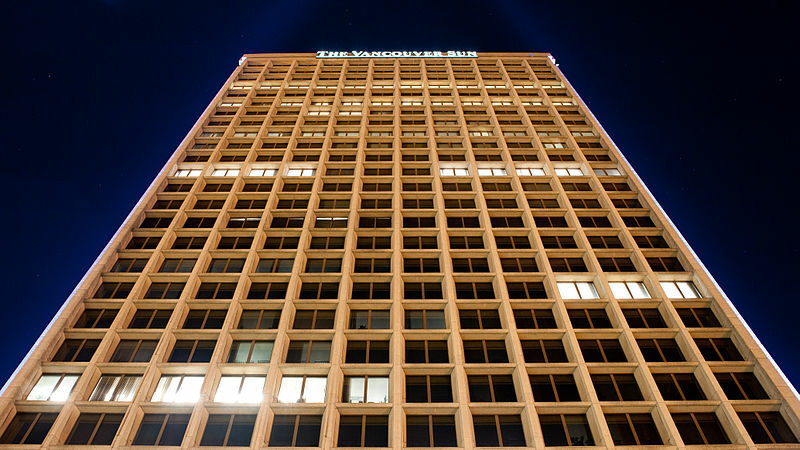 Today is my last day at The Vancouver Sun. In the months and years to come, I'll be focusing on my teaching (both at Kwantlen and through my data visualization workshops) and looking for other opportunities to put my data and storytelling skills to work. You can read my last blog post for The Sun here.